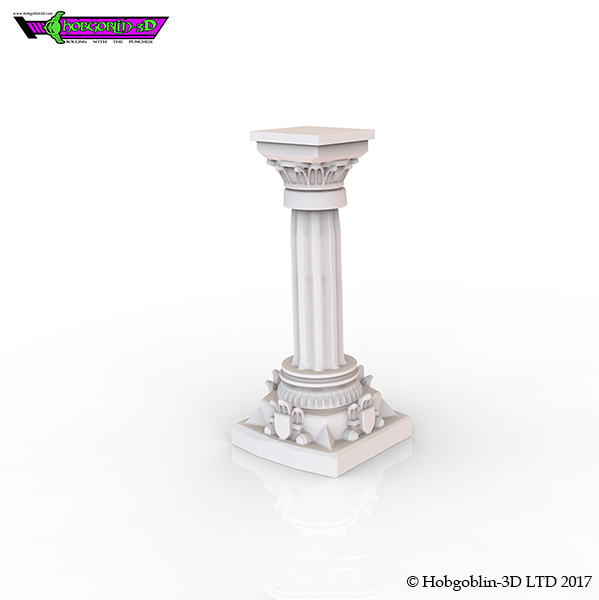 Hobgoblin-3D proudly presents to you the Dungeon Pillar! 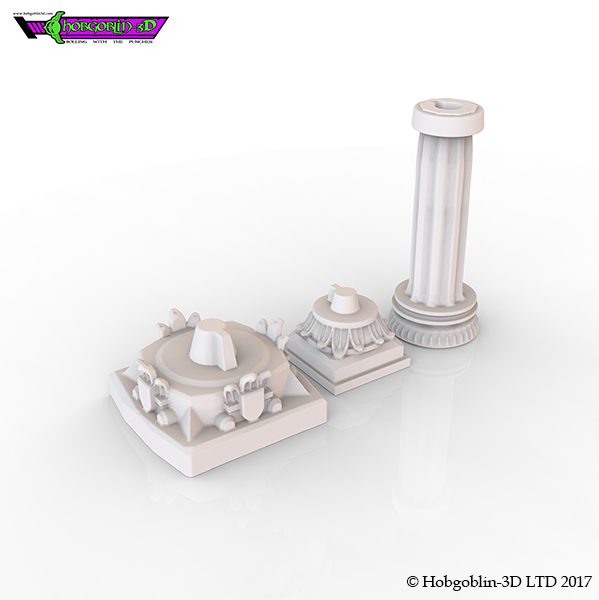 This item has been crafted and scaled at 28mm for all your table top needs. This set was created for our December 2016 Newsletter and was released as a free item to those that show us support, if you'd like to get access to our free files a month before they go live on DriveThru please subscribe to our newsletter! If you'd like to sign up for our newsletter please visit our home page, you can find a link to it via our publisher page, we promise not to spam you with anything other than our newsletter. Inside the pack you will find a .STL files and an instruction manual. Once bought you can print off each item as many times as you please providing the ultimate value for your money!